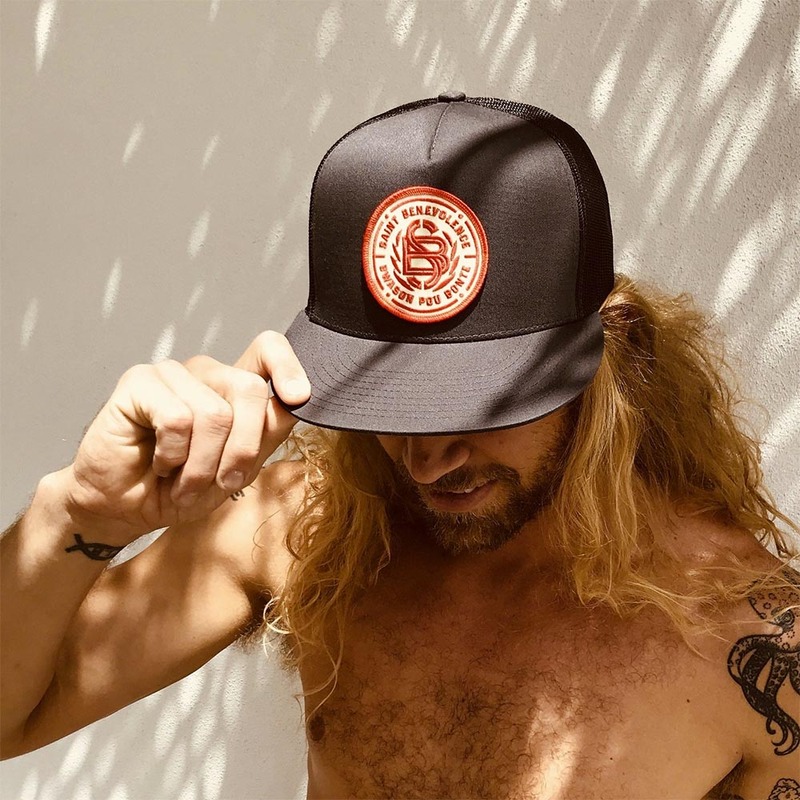 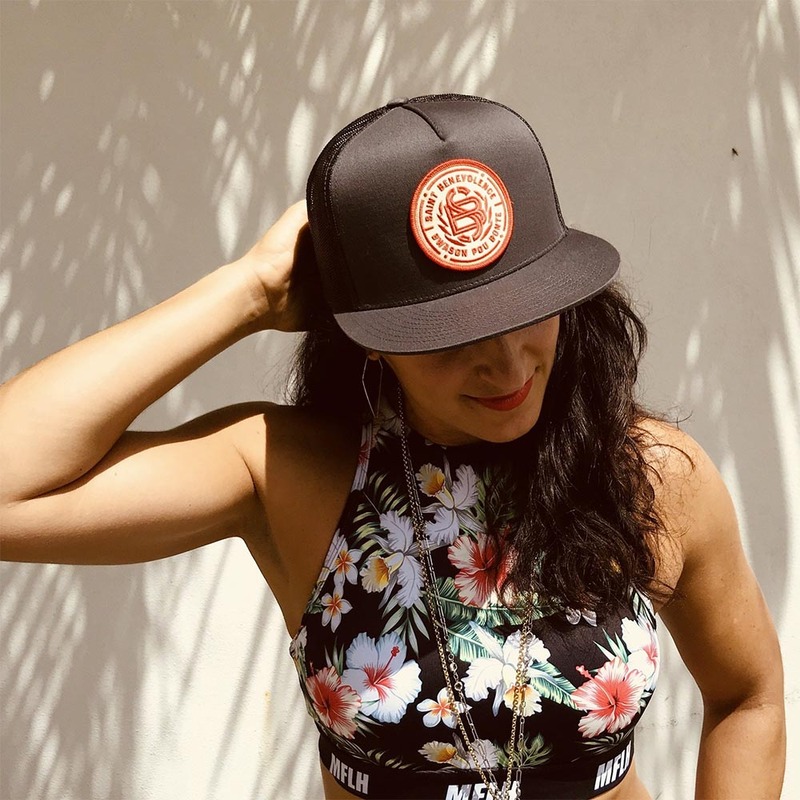 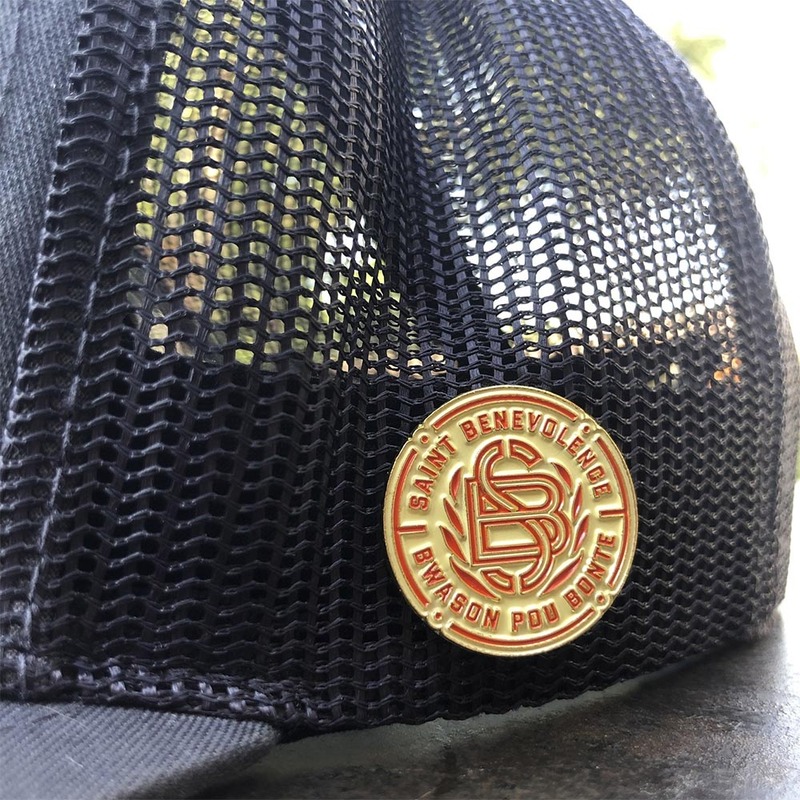 Classic surf style mesh snap back with 2.5 inch Saint Benevolence Monogram Logo Patch, featuring our company motto, ‘Bwason Pou Bonte’ – Haitian creole for ‘Drink to Goodness. 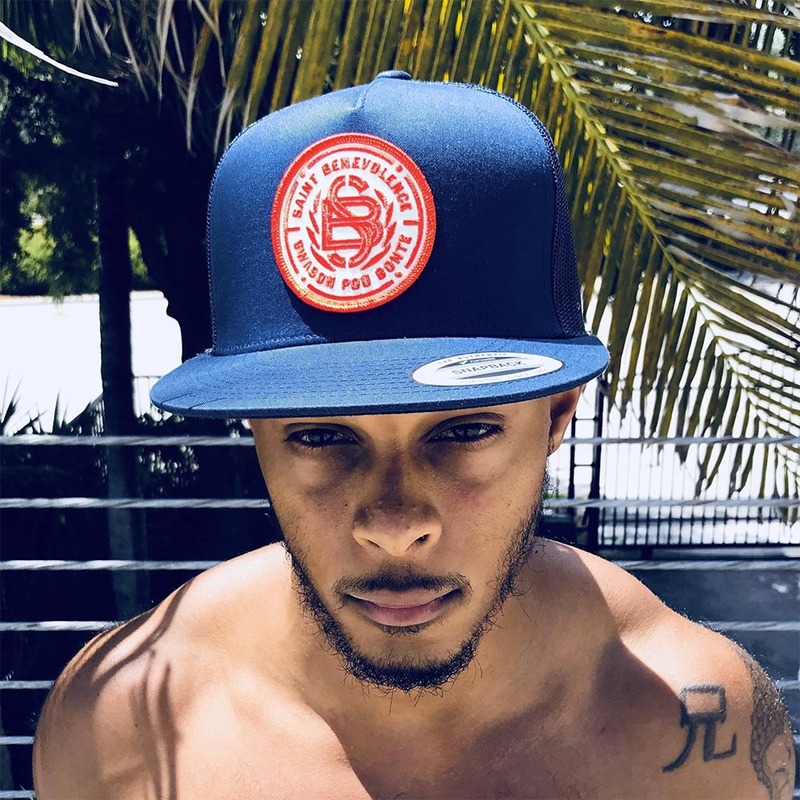 Available in Navy Blue and Charcoal Gray. 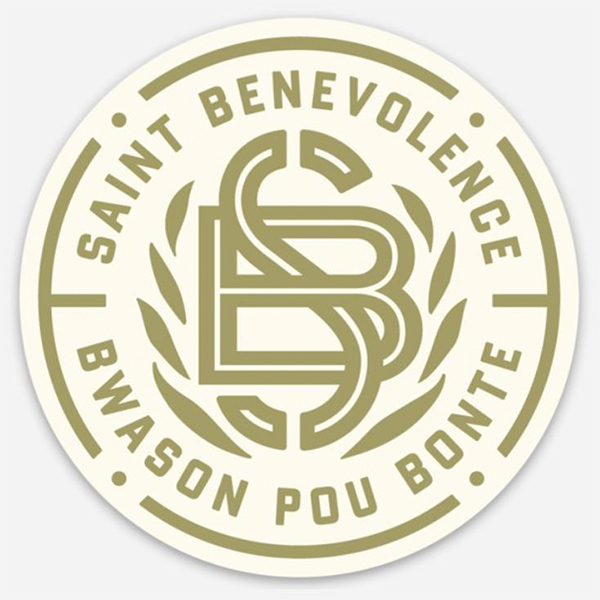 6-Pack of Saint Benevolence Monogram stickers. 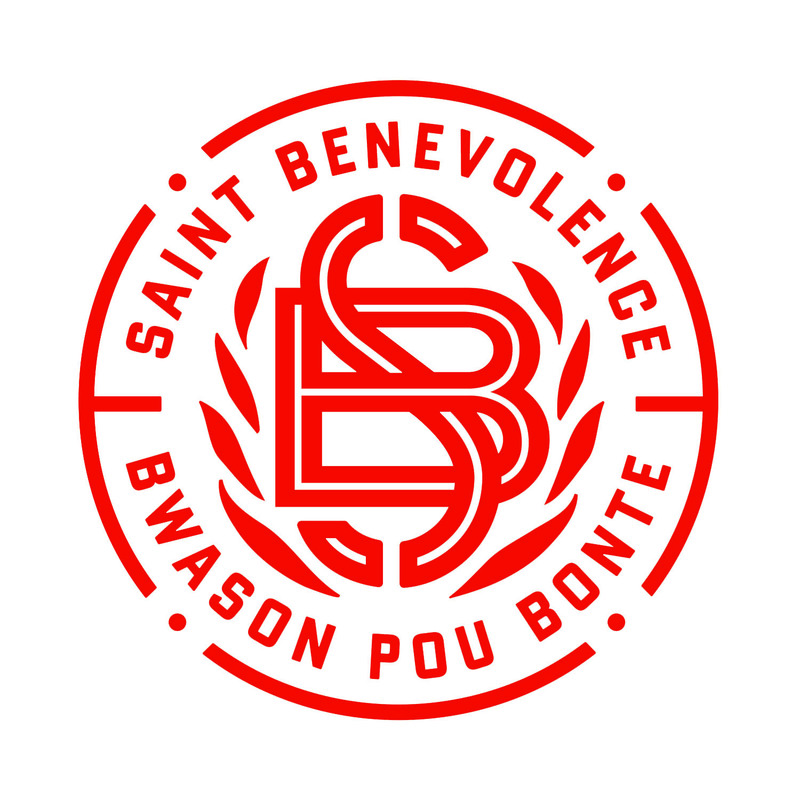 3 x 3 Monogram logo, featuring our company motto, ‘Bwason Pou Bonte’ – Haitian creole for ‘Drink to Goodness’. 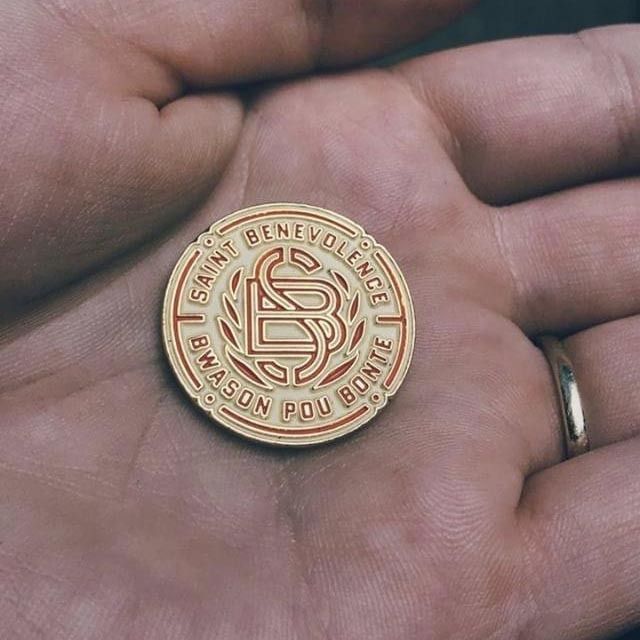 1″ round enamel pin, featuring our company motto, ‘Bwason Pou Bonte’ – Haitian creole for ‘Drink to Goodness’.